Switchback Travel is the premier online resource for those who love adventure and the outdoors. On the site we cover three main areas: adventure travel (detailed information about places near and far), outdoor gear (both category-wide articles and in-depth reviews), and photography (from technical pieces to interviews). Our focus is on high-quality writing and images and the site was designed to be clean and inspirational for the most enjoyable reader experience. Authenticity is something that we take most seriously. Founder David Wilkinson has bootstrapped the site from the start, and therefore we cover exactly what we want without outside influences. Much of our revenue comes from affiliate links, but we always retain complete editorial independence (you can read more about our reviews). And despite our continued growth, the site remains small at heart and firmly rooted in our local trails. 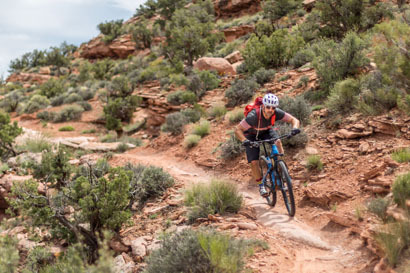 Our editors and gear testers below are enthusiastic people from places like Washington, Oregon, British Columbia, and Colorado, and are outdoors as much as possible because they love it and live it. We hope you enjoy Switchback Travel and appreciate your readership. And we encourage feedback and often incorporate it into the site. Feel free to contact us, use the comments section below each article, and connect via social media on our Facebook and Instagram pages. David is the Founder of Switchback Travel, edits and contributes to much of the content, and oversees day-to-day operations. His love for the outdoors was rooted firmly while growing up in Boulder, Colorado, and continues today while living with his wife Samantha and two children in Seattle. After receiving a law degree from the University of Michigan, David decided to shun the traditional routes and seek to create the website that he always wished had existed. John is Executive Editor of Outdoor Gear, merging his love of writing and background in the outdoor industry. Growing up in Washington in the foothills of the Cascades, he had ample opportunities to enjoy all two seasons in the Pacific Northwest—the wet and slightly less wet. After receiving an undergraduate degree in history, he spent three years working at REI’s offices before joining Switchback Travel in 2015. John has since earned an MBA and now lives in Wenatchee, Washington, with his wife Maggie and two daughters. Jenny is a Senior Editor at Switchback Travel and currently lives in Bend, Oregon. Raised by mountain-loving parents on the flanks of the North Cascades, her idea of a perfect day starts and ends wearing a headlamp, and includes a snowy approach, dry granite, and endless high fives with a favorite partner. 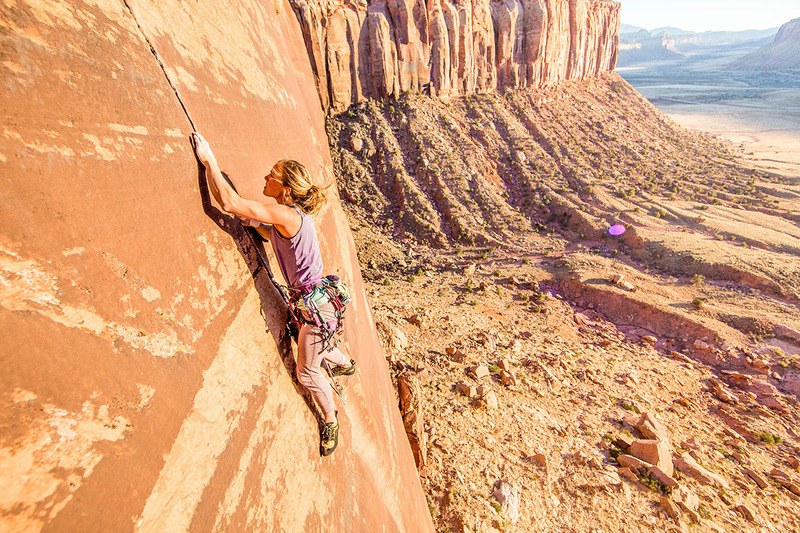 Her passion for climbing has led her from the jungles of Rio to windy spires in Patagonia, from the unexplored faces of the Purcell Mountains to heady granite domes of North Carolina. Formerly based out of her GMC Safari nicknamed "Ol’ Blue," Jenny is a writer and guide, exploring the topics of climbing, life, and the spaces between. 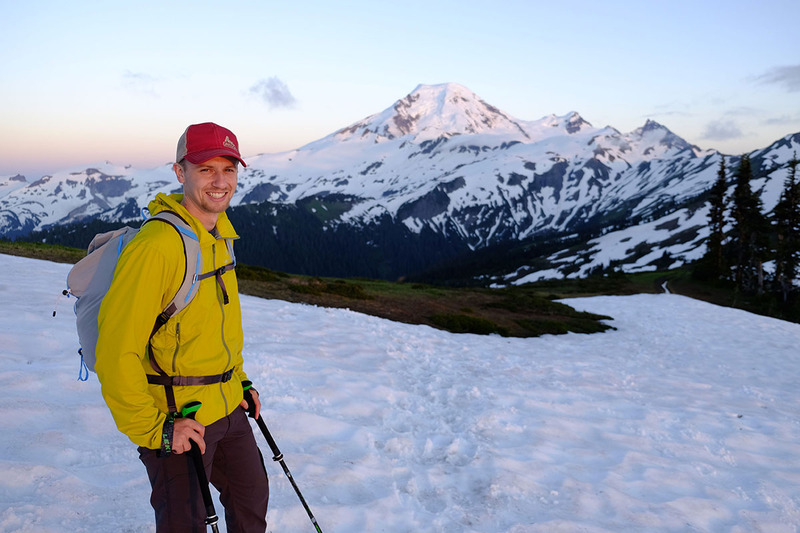 Growing up in Washington State’s Issaquah Alps, Switchback Travel's Senior Editor of Mountain Biking and Cycling Erik Nilson feels most at home in the mountains. 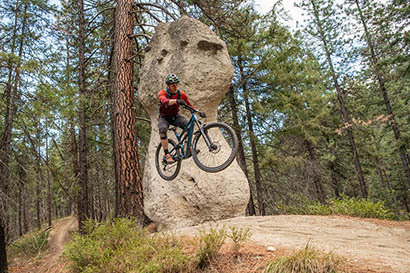 He spends the majority of his free time riding and racing mountain bikes around the Pacific Northwest and beyond. Erik likes nothing more than loamy singletrack, but when he's not on his bike(s), you can find him skiing, fly fishing, and trail running. Follow Erik on Strava to see what he's up to. Sarah is an Associate Editor at Switchback Travel currently based out of Longmont, Colorado. 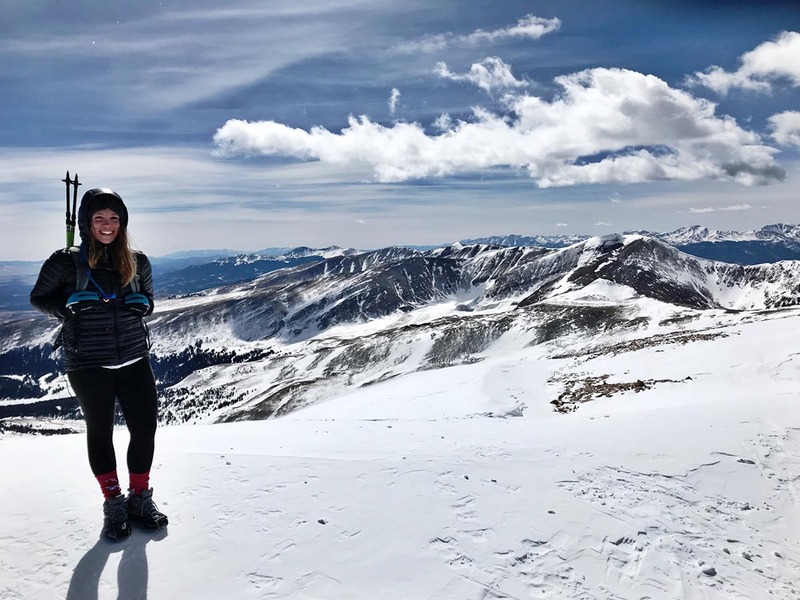 Feeling limited by the lack of outdoor opportunities in the Midwest, she headed west to the mountains days after graduating with a journalism degree from Northwestern in 2016. Sarah immediately immersed herself in sports like rock climbing, mountaineering, and skiing, and now volunteers at a local mountain club to help others do the same. Her ideal—and frequent—remote workspaces include expansive views of the Rockies and hiking breaks with her dog, Sam. Born and raised in beautiful British Columbia, Sasha grew up playing in the forest with her dog and hiking in the mountains with her parents. 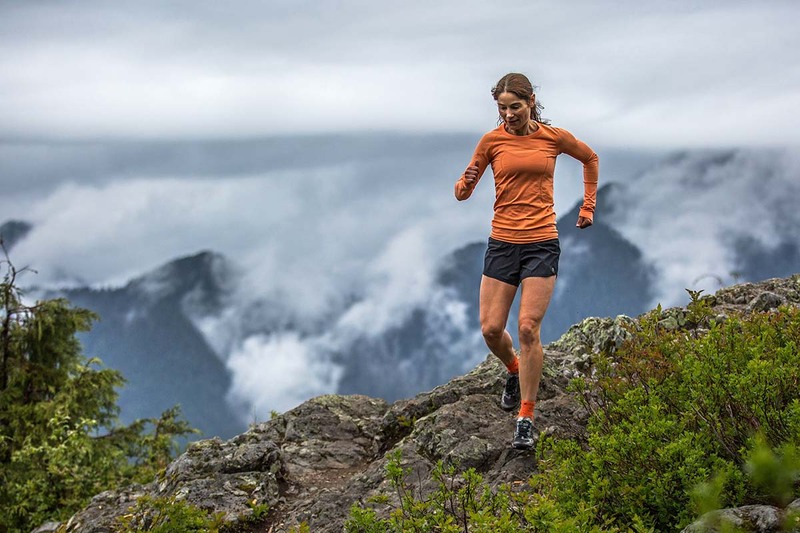 She became an avid trail runner, competing in numerous ultra-distance events, and now lives in North Vancouver with her husband, Brian and dog Nelson. Together they spend most of their free time running, hiking and exploring. Though they love to sleep in their van and discover new areas within driving distance in BC and the Pacific Northwest, they occasionally jump on a plane to explore destinations such as Iceland (where they eloped), the Faroe Islands, Norway, and the Italian Dolomites. Sasha also is an audiologist, and when she is not playing in nature, she works to prevent noise induced hearing loss, and teach future audiologists at the University of British Columbia. 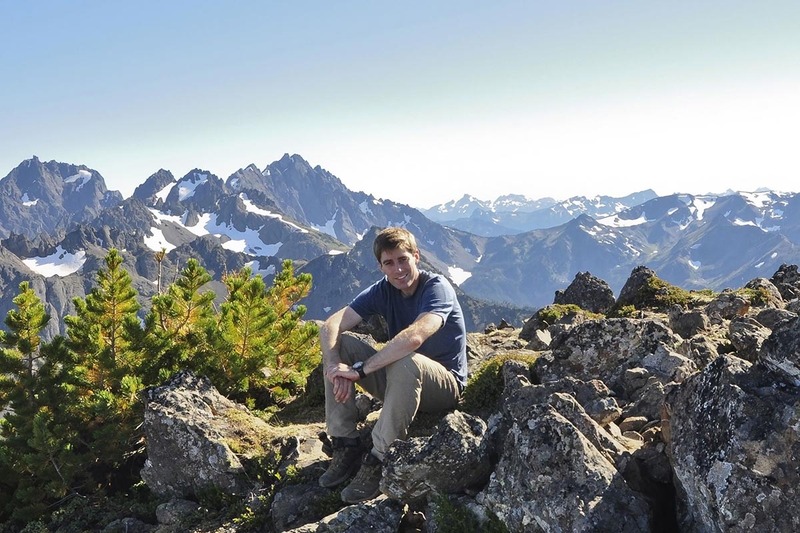 Brian grew up in very flat southern Ontario, but upon his first hike in British Columbia’s rainforests in his early 20s, knew that he had to relocate. He moved to BC and immersed himself in the outdoors, including adventure racing and mountain biking. He and his then-friend, now-wife, Sasha, trail ran, kayaked and adventure raced together before settling in North Vancouver. In the last decade, Brian has honed his outdoor photography skills and now is a professional photographer, known for his ability to capture the essence of the beautiful environments we choose to play in. You can see his full porfolio at Brian McCurdy Photography. 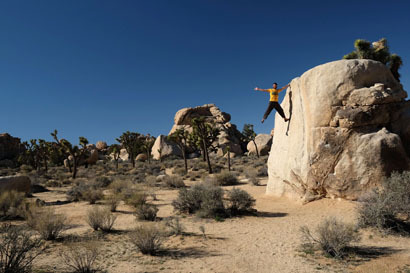 Chris has been rock climbing, traveling, and writing for 15 years and counting. His passion is not just living the dream, but sharing the stories that make the dream worth living with others. He has climbed all over the world, established first ascents locally and abroad, and spent numerous Austral summers in Patagonia's Cochamó Valley. His work has been published by Alpinist Magazine, Rock and Ice, Climbing Magazine, and in a variety of other climbing magazines and online journals. You can follow Chris at Fringe's Folly. Brett grew up in a military family where he moved 13 times before leaving for college. Consequently, he has the continual urge to explore and travel, having climbed, kayaked, and biked all over our amazing planet. His passion for the outdoors drives him to seek out adventures that often combine multiple modes of travel (i.e. biking to a wilderness area then backpacking in to climb a high peak). 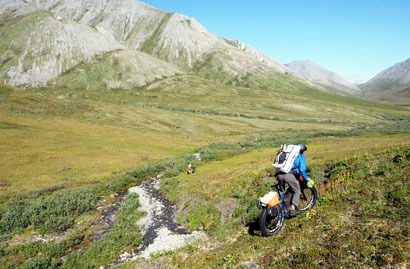 Brett is part of the Salsa Cycles Team, and last year fat biked and packrafted through Alaska’s Brooks Range (he’s attempting a similar trip this year). 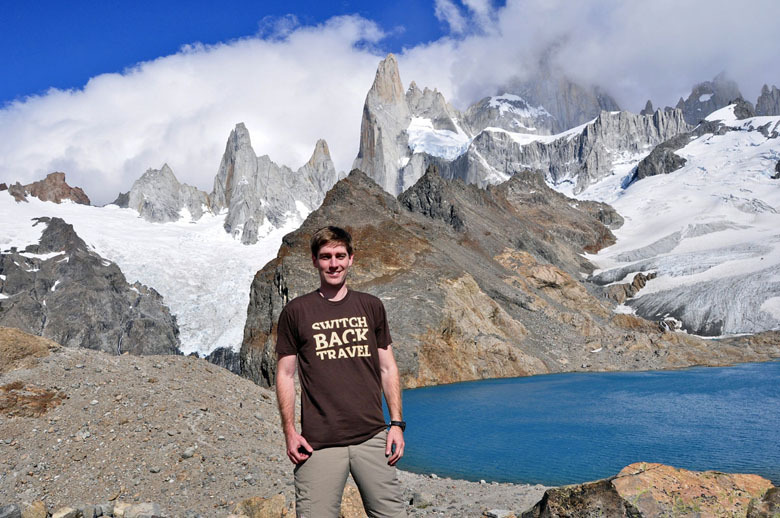 When not on the road, Brett is Outdoor Pursuits Coordinator at Fort Lewis College in Durango, Colorado. We have worked with Hovie and his team since Switchback Travel’s inception and can’t recommend their work highly enough. Hovie designed the Switchback Travel logo and the entirety of the website, and we’re very proud of the clean aesthetic that highlights the places and activities we cover. 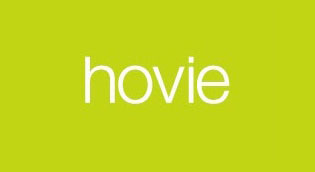 For web design, logo work, brand identity, and print, visit www.hovie.com. After researching and interviewing a number of web development firms in Seattle and elsewhere, we hired the Bear Group to build Switchback Travel and couldn’t be happier with the decision. The Bear Group specializes in high quality Drupal and Magento and we’ve found them to be the ideal size: large enough to handle the most complicated projects but small enough to avoid red tape. 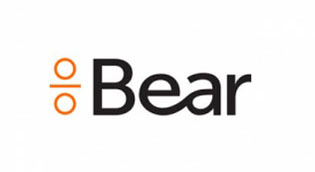 For web development, visit www.beargroup.com.